WD Slim HDD Repair Smart is professionally and specially designed for WD laptop slim HDDs. 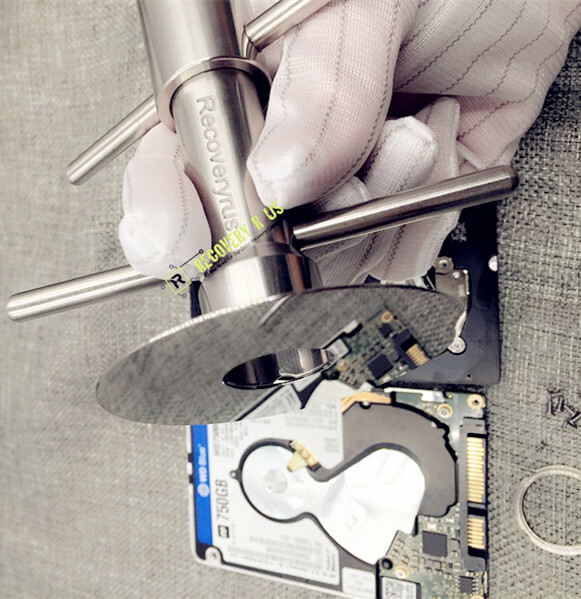 With WD Slim HDD Repair Smart, users can disassemble the motor and extract the platters as well. WD Slim HDD Repair Smart has two sides: one side is used to disassemble the motor and the other side is used to extract the platter. The motor disassembling side has special design to extract the screws safely and disassemble the motor successfully. The platter extracting side can be easily used to extract the platters. 5, Remove the heads and swap heads. Due to above complicated steps, it’s better to swap platters, users can remove the platters on to the donor drive, swap PCB and get data from the donor drive. To ensure a high success rate of WD Slim hdd physical data recovery, it is a must to use this tool. I happen to have one case of this Slim HDD and your tool helps a lot to get the case fixed, thank you for your great tool. 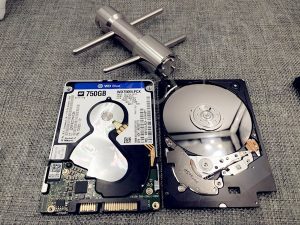 Thank you friend for your inspiring comments and we will create more wonderful data recovery tools like this one for all data recovery engineers. 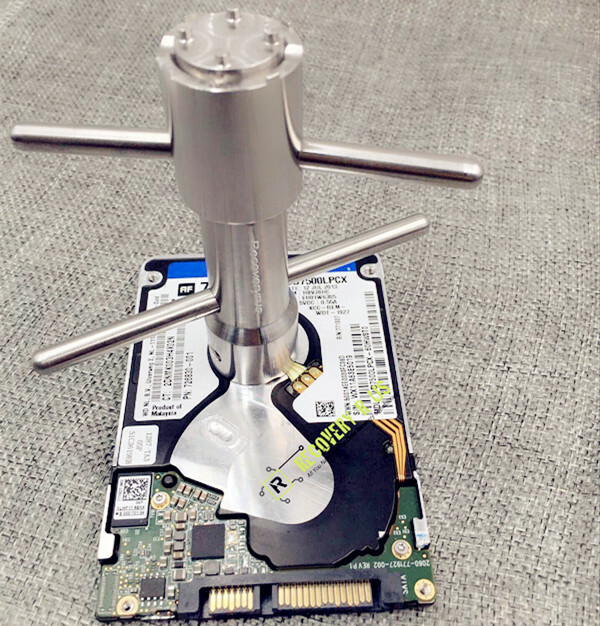 I was thinking I am the first to use this tool, but someone before me has found out it and used it, I must also say it is good design for these kind of hdds, good work, keep it up. Thank you Sir and you will find more awesome tools from RecoveryRus, you can trust us. Dear Sir, I want to buy two sets, can you ship to Cape Town, South Africa? Dear DATAPP, all the tools you requested will be shipped in one package and you can save the shipping cost by DHL express, it takes 4 working days to Cape Town.